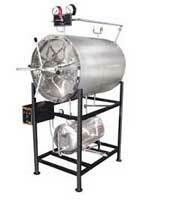 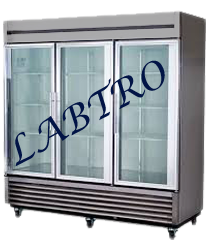 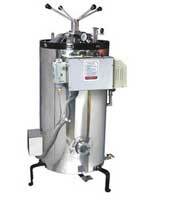 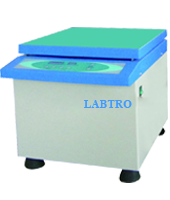 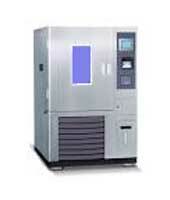 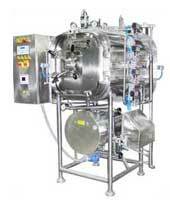 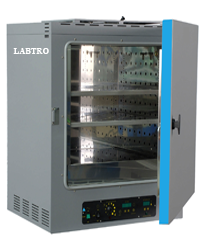 We are Manufacturer, exporter and supplier of general oven Laboratory Oven (Universal Memmert type), Batch Oven, Laboratory Oven, Multi Chamber Oven, General purpose oven, Drying Oven, Forced convection oven, Vacuum Oven, Universal Memmert oven, High Temperature Oven, Oil Fired Oven, Tray Dryer, Triple Decker Conveyor System, Industrial oven, Hot air oven, Tray Dryer, Trolley Type Oven, High Temperature Oven, Varnish Baking Oven, Oil Fired Oven / Gas Fired Oven, Infrared Oven, Rotary Rack Oven, Forced Convection Ovens, Thermo Setting etc. 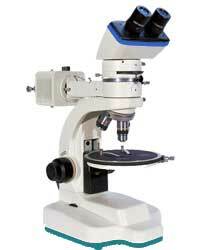 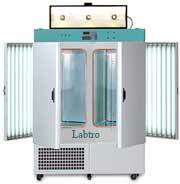 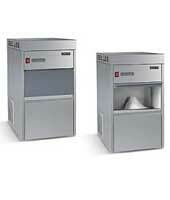 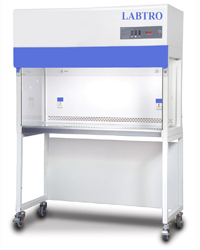 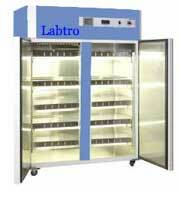 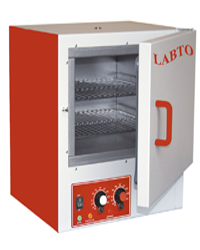 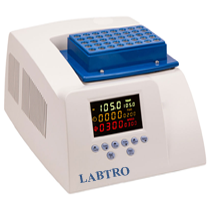 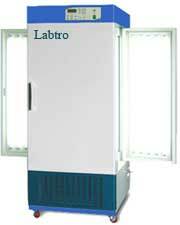 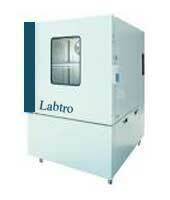 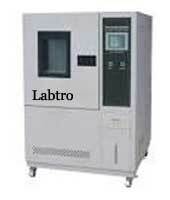 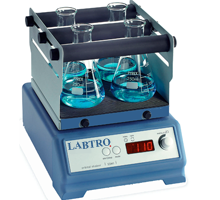 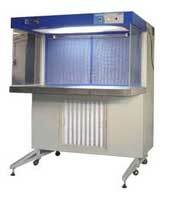 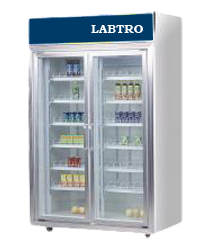 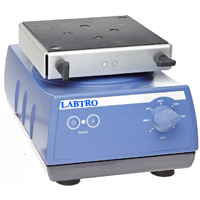 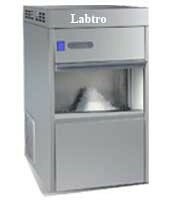 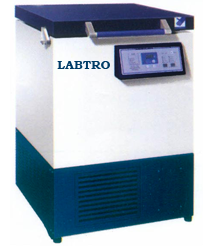 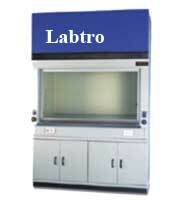 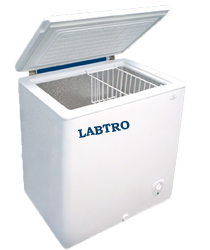 The LABTRO General Purpose Ovens offer a range of highly efficient, reliable, cost effective units to suit most drying, warming and general laboratory applications. 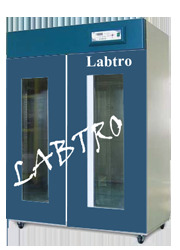 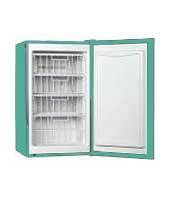 The exterior is constructed from sheet steel finished in an easy clean powder coated paint. 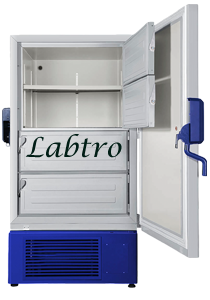 The interior chamber is made from mild steel coated with aluminium with a stainless steel chamber available as an option. 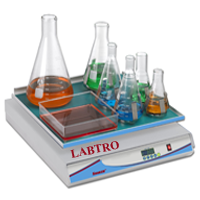 Fitted with fixed shelf runners and removable chrome plated wire grid shelves. 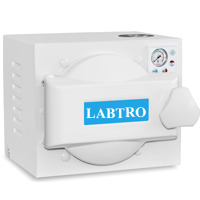 The top vent is fitted with a clip to hold a glass immersion thermometer. 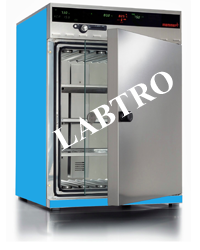 The vertical, horizontal style units are fitted with the controls below the door, the horizontal style units with the controls fitted on the side. 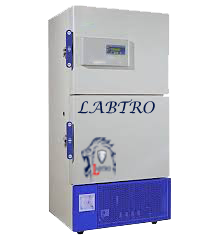 The Our control system comprises of a direct reading thermostat and overheat thermostat both with calibrated scales and tamper proof locks. 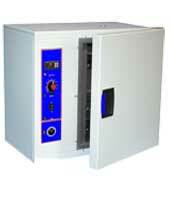 They also include main switch with indicator and heat and overheat indicators. 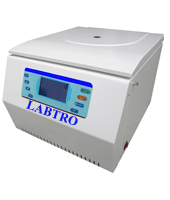 Options include a PID Microprocessor Based controller with dual displays of set point and actual temperature, which are auto-tuned for each individual unit to optimise the heat up, overshoot and control of temperature. 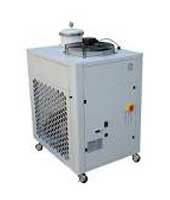 (H x W x D cms) External dims. 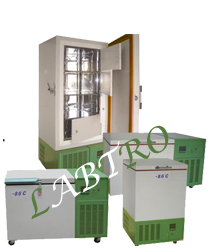 (H x W x D cms) div>External dims.